Written on July 29, 2014 . Posted in Announcements + Updates, Liberal Arts. 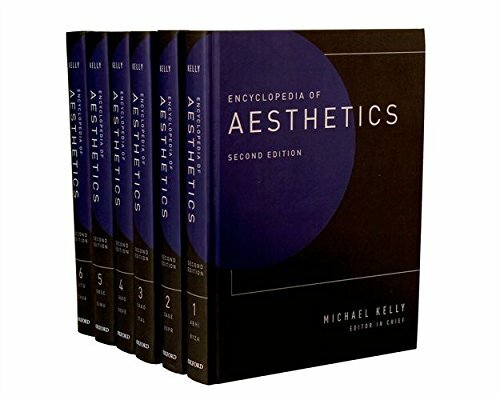 The second edition of The Encyclopedia of Aesthetics (6 volumes), just published by Oxford University Press, includes three entries, “Japanese Aesthetics – An Overview,” “Japanese Aesthetic Appreciation of Nature,” and “Everyday Aesthetics” written by Yuriko Saito (Professor, HPSS).